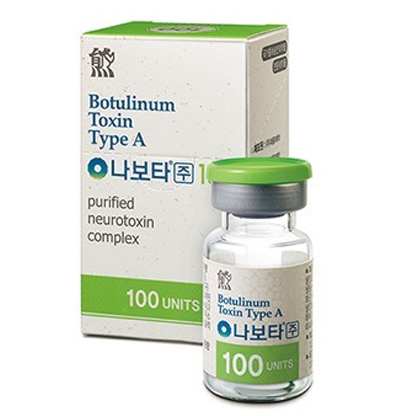 Neuronox ® is a Botulinum toxin type A complex purified from Clostridium botulinum, manufactured by Medy-Tox® in Korea. 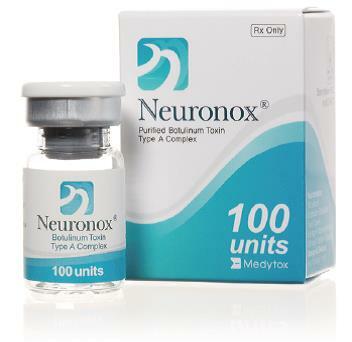 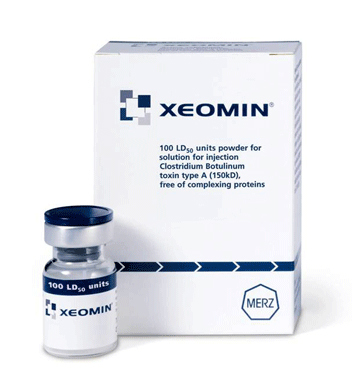 1 vial of Neuronox ® contains 100 units of botulinum toxin (type A), 0.5 mg of human serum albumin, and 0.9 mg of NaCl. 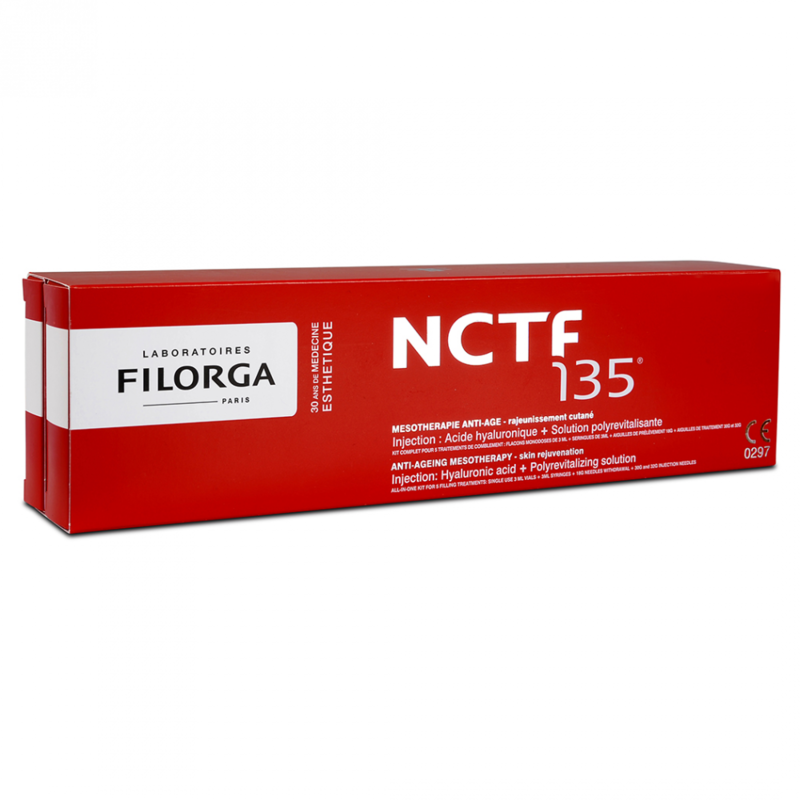 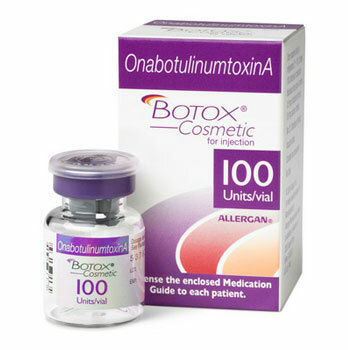 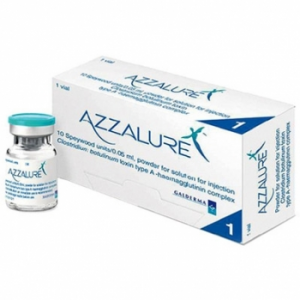 Neuronox® is the biogeneric of Botox ®. 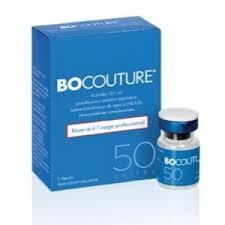 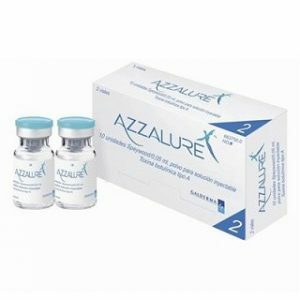 of Allergan in USA.